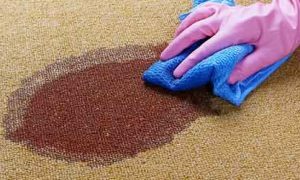 Yes, we are fully licensed to do carpet water damage restoration in Melbourne. 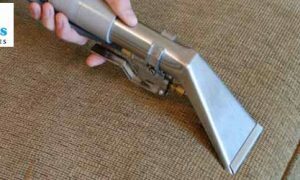 All our cleaners are completely licensed to work in this profession in Melbourne. 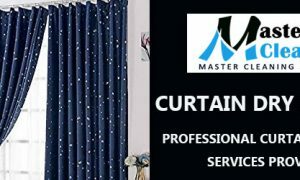 Your safety is our main concern at Master Cleaners Melbourne.